As we start 2014, we’re taking a long, hard look at who Jesus is and how we should be living our lives in light of His grace. 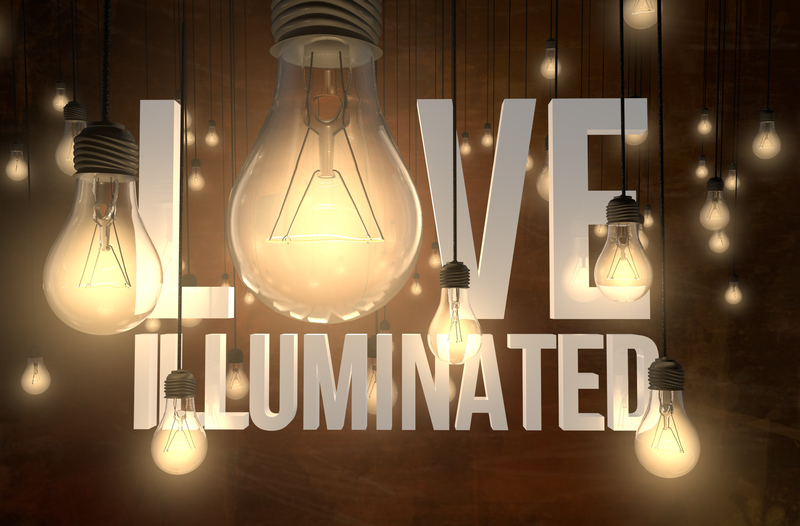 This week we kicked off the series, Love Illuminated by looking at the 1st Chapter of John and the big ideas that we see in the introduction of the book. In particular, we talked about the significance of the theme of witness that is brought out throughout the book. Join us as we look at how important witness is to being a follower of Jesus.